U.S. Senator Chris Van Hollen (D-MD) is one of the most respected and astute policy analysts and legislative thinkers on Capitol Hill. In today’s conversation, we connect with him on a range of policy topics and hear his prescriptions for how activists can move the needle on tough issues like climate change and gun control. We hear about some of his successes in working across the aisle to achieve bipartisan legislative victories. 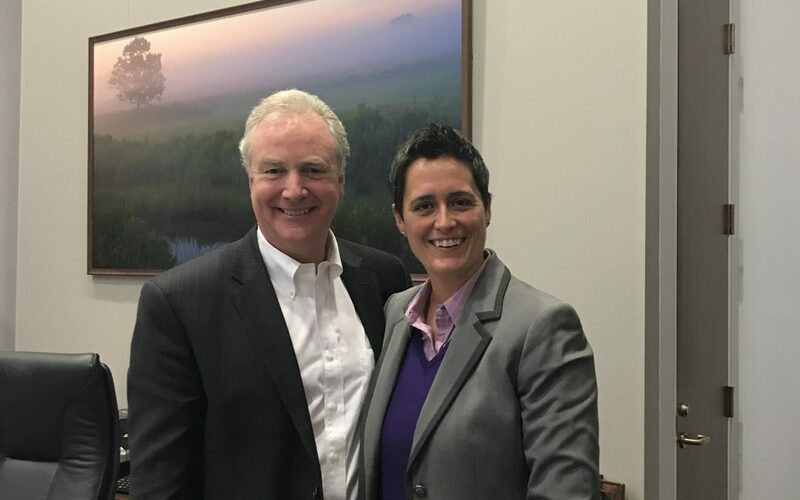 And we also get to see a different side of Chris Van Hollen — one that lets us explore his love of the outdoors; how he juggled being the soccer coach for his kids while living the demanding life of a legislator; and a little about his days playing poker and riding motorcycles across the country.